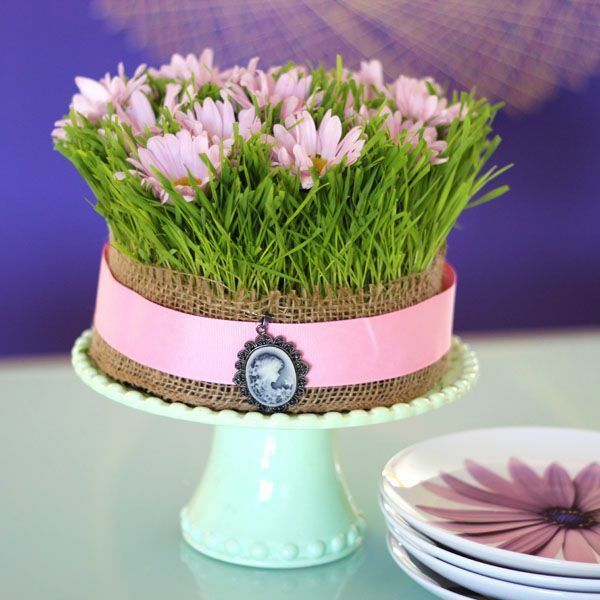 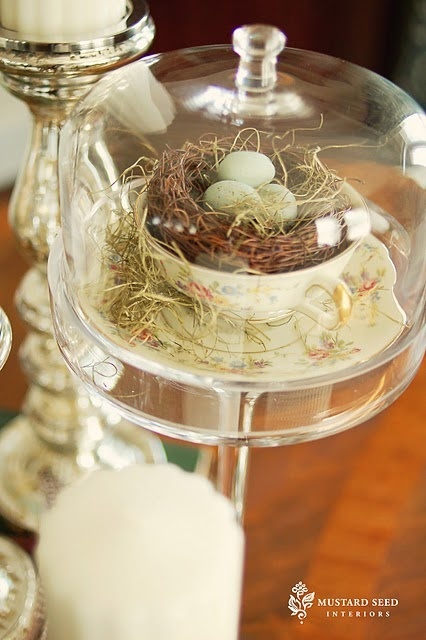 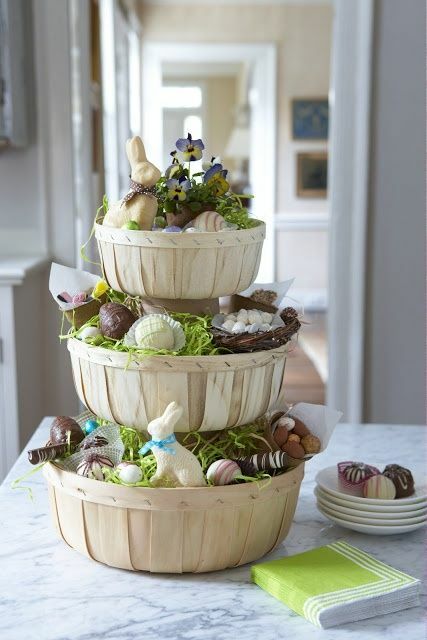 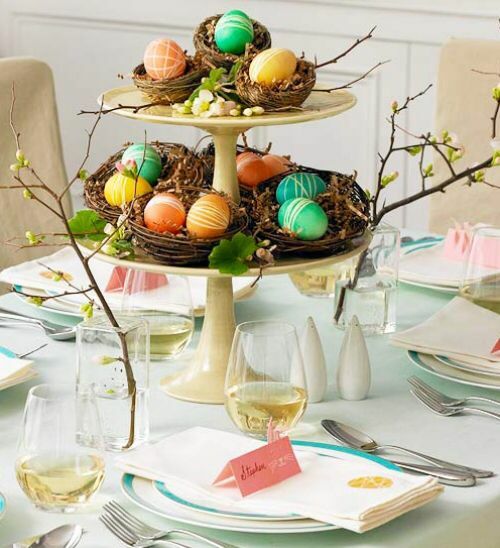 This Easter we have put together our top 10 picks for Easter centrepieces. 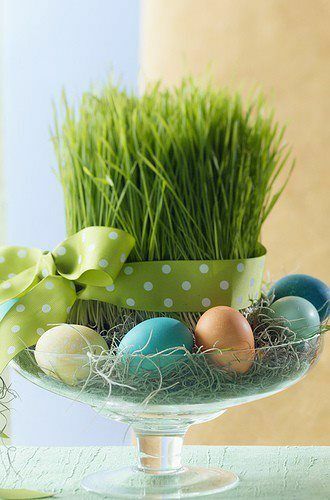 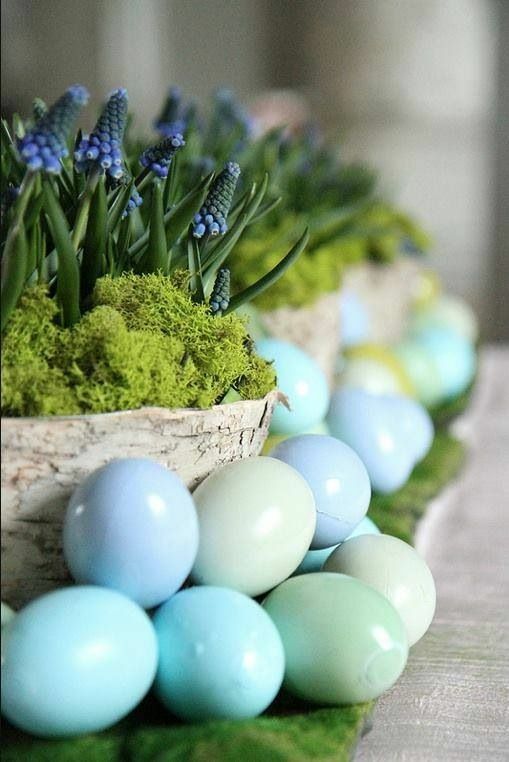 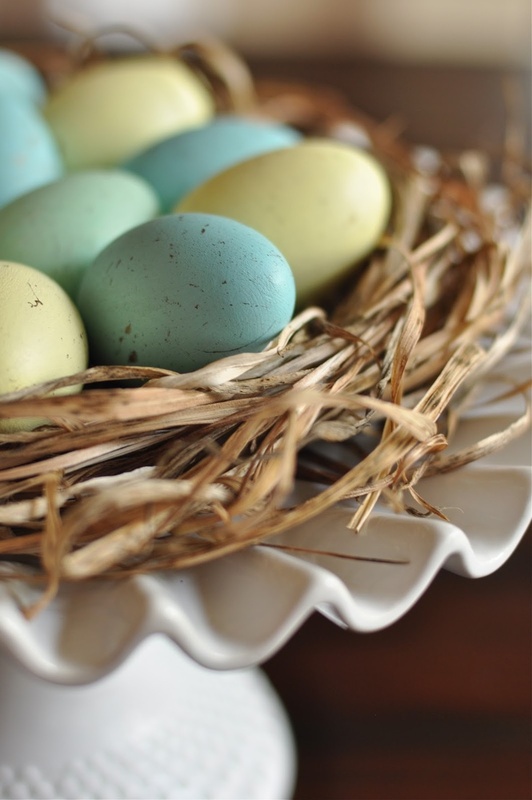 Each one celebrates spring with their bright colours, floral choices, and accessories such as nests, bunnies and eggs. 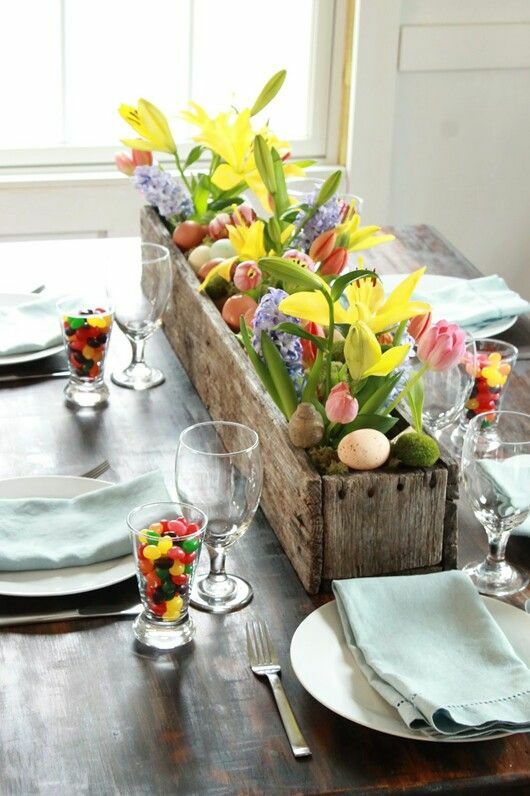 We hope you find some inspiration here for your table this Easter! 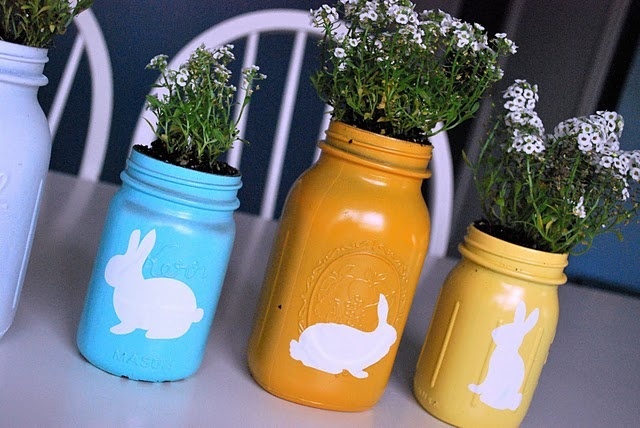 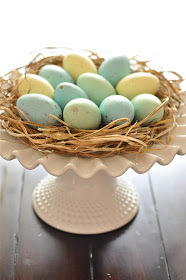 ← Five Fantastic Easter Crafts!